I bought this machine for my father he is really happy with it. 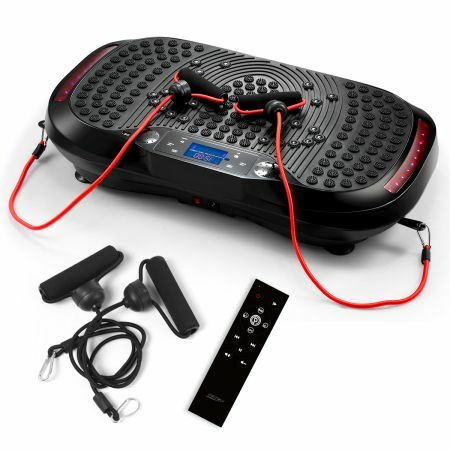 I LOVE this vibration platform from Genkifitness! It has performed beyond my expectations. The power of this platform works for every muscle group. I definitely feel it working. I use it twice a day and I have noticed an improvement in my low back pain, sleep, and energy! I HIGHLY recommend this vibration platform. Haven't had long but really like it. I really believe it helps me keep up my strength and balance. Need to get a list of exercises if you want to effectively use vibration therapy.